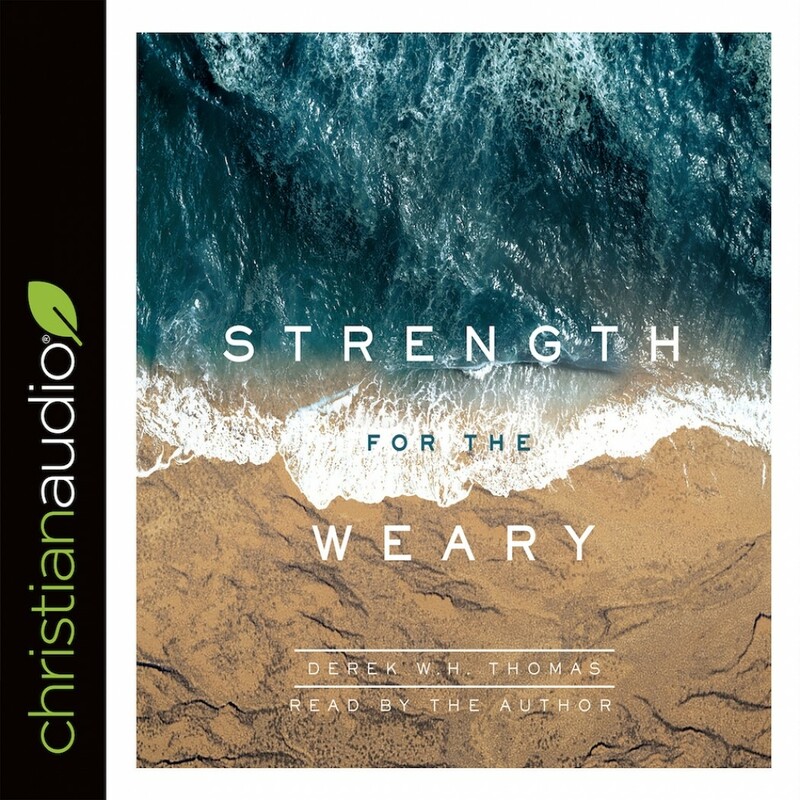 Strength for the Weary | Derek W.H. Thomas | Audiobook Download - Christian audiobooks. Try us free. Life is not easy. Its many trials often leave us wondering how we can press on in a fallen world. When we receive fresh wounds before old ones heal, we often are tempted to despair. We share this experience with the ancient people of God, and we can also share in the profound comfort God offered them. In the final chapters of Isaiah, the prophet presents a significant set of encouragements for the people of God as they journey through a world filled with trials and sorrow. In Strength for the Weary, Dr. Derek W.H. Thomas explores the final chapters of Isaiah, laying out the remarkable promises that God makes to His people. In these pages, there is consolation in the struggles of this life and encouragement for the road ahead. The God of Comfort has promised to be with His people always.